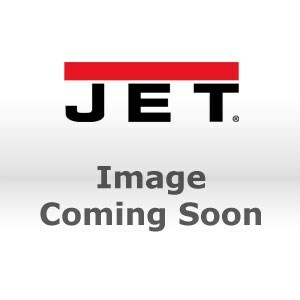 Jet L-100 series manual chain hoists combine a rugged industrial design with highly refined quality resulting in the last manual chain hoist you may ever need to purchase. 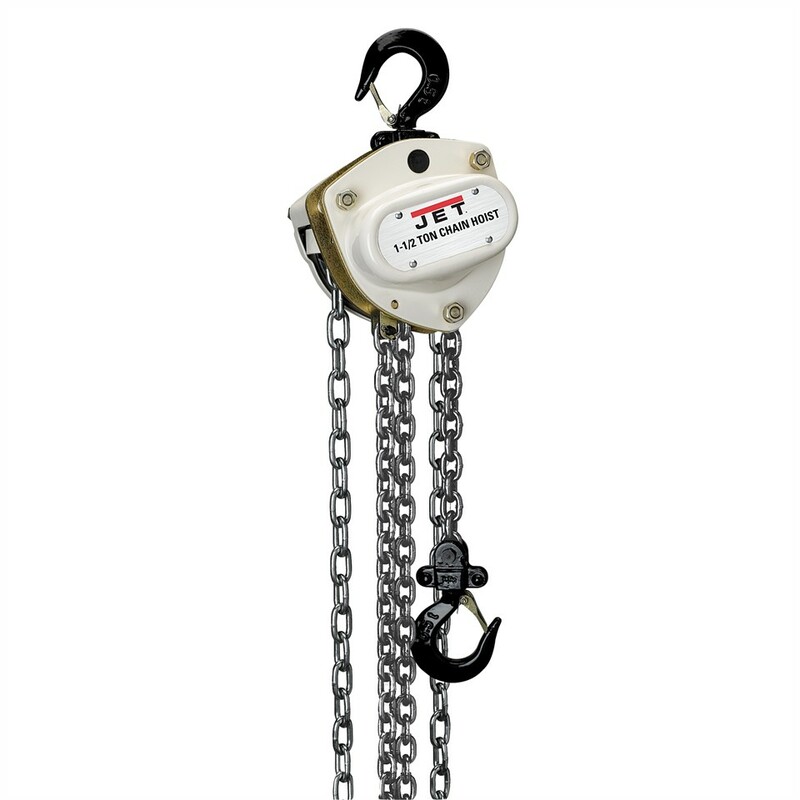 From mining, petro-chemical, industrial construction and fabrication, manual chain hoists are used in the most demanding environments in the world. 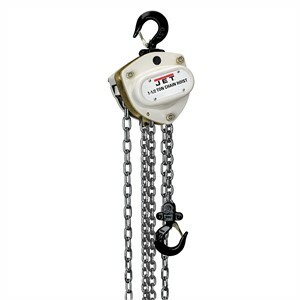 To survive these environments we have designed and tested the L-100 manual chain hoist to be the best in the industry.